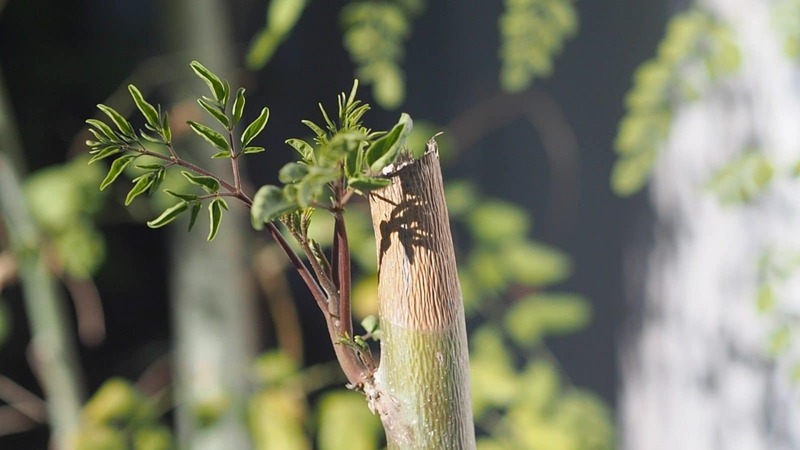 Instructional Videos Archives | A Healthy Leaf: Your Source for Moringa Capsules, Powder, Tea, Seeds and More! 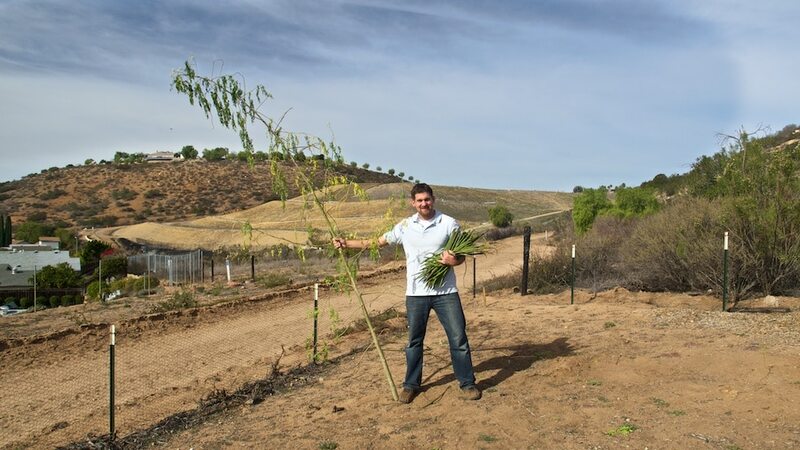 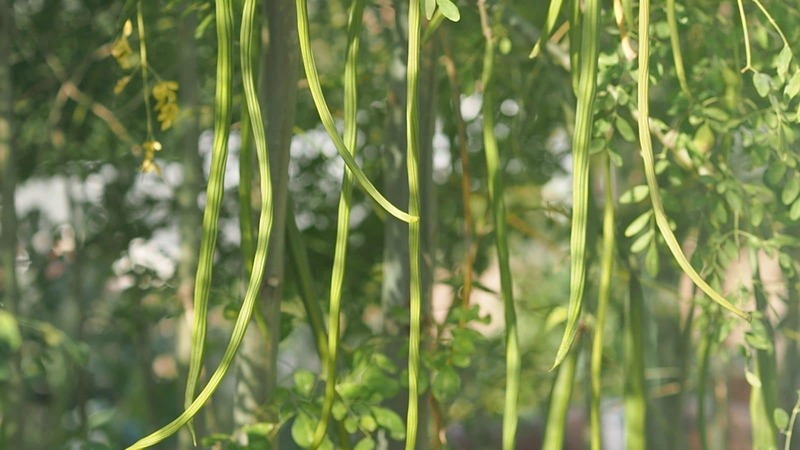 Moringa Seed Pods (Drumsticks) in First Year of Planting! 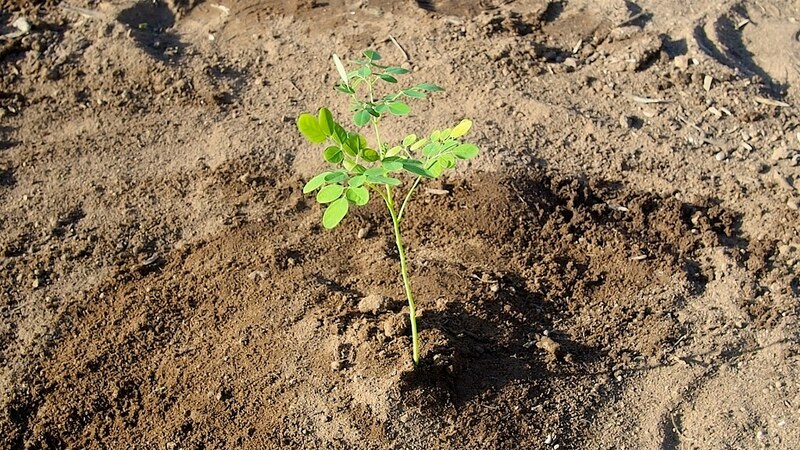 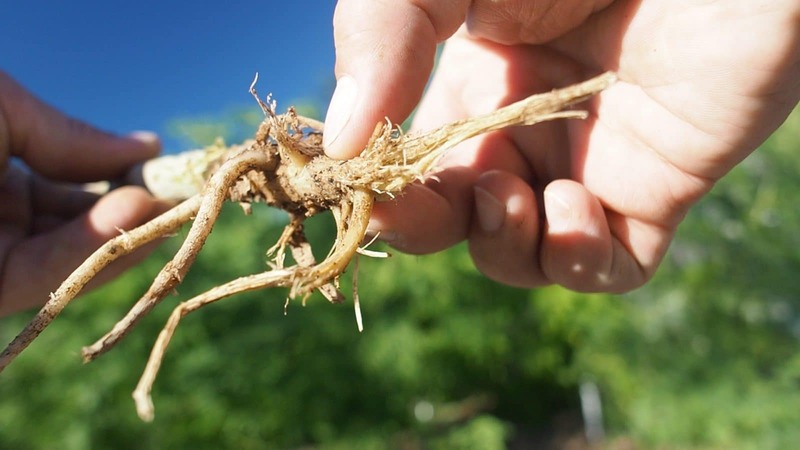 Moringa Seed Type: Why Seed Type Matters!